The Al Qasimi family is old, with its earliest known rulers living in the early 1800s. They currently rule two Emirates in the United Arab Emirates, Ras Al Khaimah and Sharjah. Before Ras Al Khaimah was known as such, it was the city of Julfar, which is said to be where the first Al Qasimi ruler came into power. Sheikh Saqr Al Qasimi rose to his position in 1948 when the RAK economy was in a tough spot after the pearl fishing industry began to fail. Through the use of his personal money and careful business sense, he helped restore the economy and turn around a situation that could have led to economic collapse. Sheikh Saqr established the first schools in Ral Al Khaimah in the 1950’s, establishing the role of education in the Emirate of Ras Al Khaimah. He would pass this focus onto his sons, who are all college educated in subjects like business, finance, and history. Sheikh Saud credits his own approach to leadership to watching his father throughout much of the 20th century. 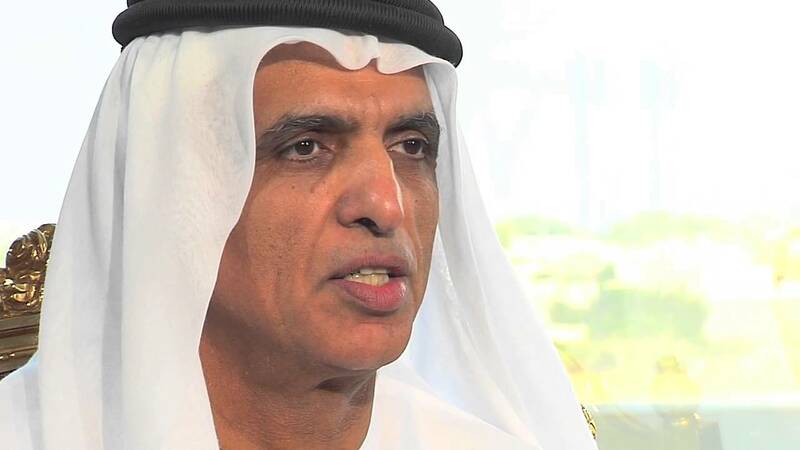 He is a business-savvy ruler, who has grown the economy of Ras Al Khaimah significantly during his reign. Ras Al Khaimah has become a very attractive destination for foreign investment, and economic growth is considered to be unprecedented. In 1991 he established RAK Ceramics, which became the world’s largest producer of tile and sanitary ware after 20 years. “RAK-CAM will play a number of roles as its programmes develop over the next five years, including the pursuit of world class scientific research here in RAK, providing facilities and support for local industries, and offering training and educational opportunities for young people interested in science,” he added. Another prominent member of the Al Qasimi dynasty is the current ruler of the Emirate of Sharjah, which has over three times the population of Ras Al Khaimah. Sultan bin Muhammad has ruled the Emirate of Sharjah continuously since 1972, aside from an attempted coup led by his brother in which Sultan bin Muhammad was abroad.